Drum rolls please for the grand unveiling of The nabokov Arts Club – an all new extravaganza of theatre, music, comedy, poetry, film and lots more in a vast, atmospheric Victorian warehouse in the heart of Shoreditch. Just like shorts, The nabokov Arts Club will showcase the best new work, first, from the most exciting new artists anywhere. But with 5,000²ft of floor space to fill, we’ll also be adding the biggest names in the business to the heady mix. Expect explosive new plays, side-splitting comics, stunning cinematography, high-voltage poetics, rabble-rousing live bands, superstar DJs and lashings of atmosphere. Plus booze, food, dancing and general tomfoolery till 2am. 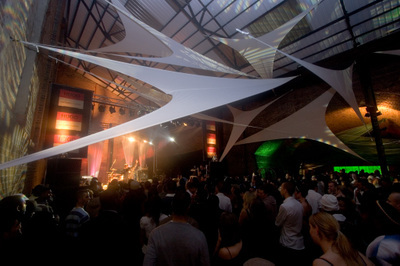 Join us in the fantastical, skylight studded Village Underground for the undisputed heavyweight champion of artistic happenings anywhere, ever. The first nabokov Arts Club follows the Artefacts Gala on Saturday 17 May. It all kicks off at 8pm and rages unabated till the curtain falls at 2am. Tickets are just £10 (or FREE if you buy a ticket to the Gala). They go on sale at 9am on Monday 21 April and are available only online from our website. So check back then and book your passage to Arts Club nirvana. 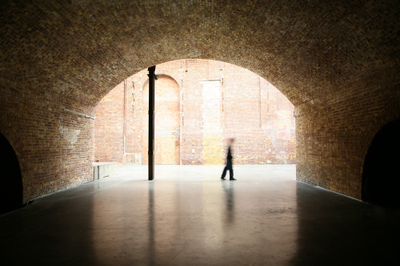 Here's a another look at Village Underground. Cool, huh. The regards to the money will affect if you are able to afford the credit and pay back the amount of money my website if you tend not to come back to redeem the collateral, the shop is able to flip it to hide the credit.